Lately the seriousness of concussions have been a hot topic in the media. 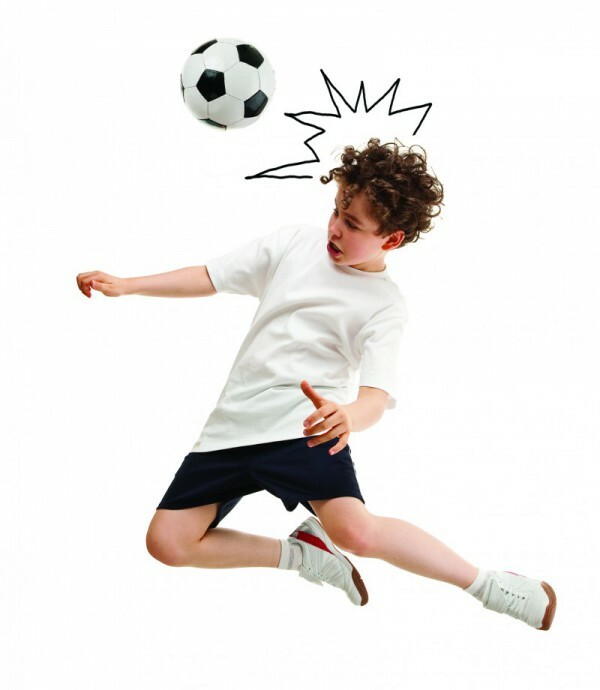 While concussions are often associated with football, but they can happen in any sport. Being aware of the risks, can help you or your child be better prepared and avoid injury. Overall, physicians recommend being overly cautious. It’s better to sit out the remainder of the game than to risk further injury to the brain. 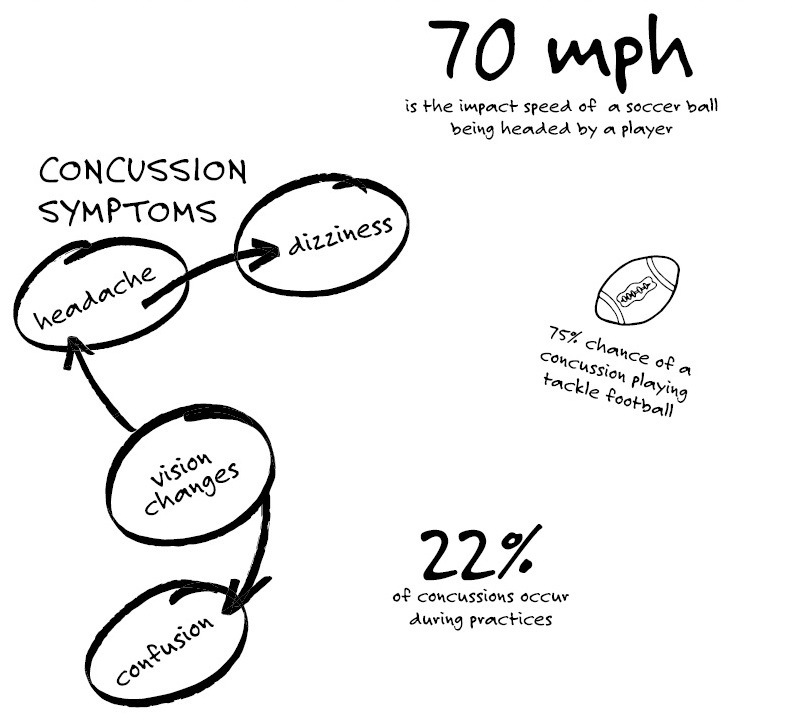 Read our facts and tips about concussions to be better prepared the next time you or your child takes the field. Why have a family doctor? Is it possible to increase your OVERALL wellness? Previous story Could my child (or could I) have ADHD?